An earthquake of magnitude of 4.2 on the Richter Scale struck Manipur on Sunday. Imphal: An earthquake of magnitude of 4.2 on the Richter Scale struck Manipur on Sunday. 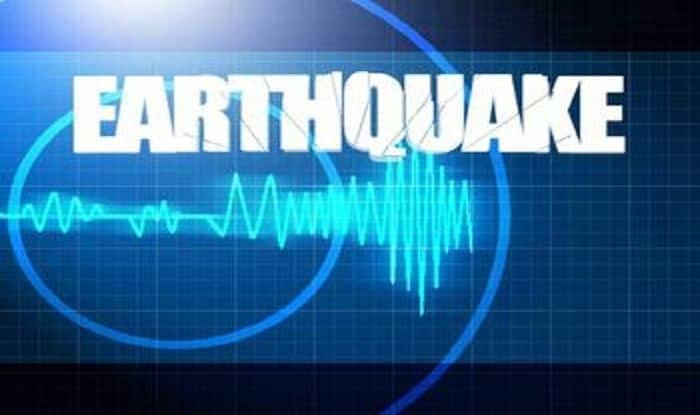 The tremors were felt at 10.19 AM in Senapati district of the state. In November last year, an earthquake with a magnitude of 4.1 on the Richter scale hit Chandel in Manipur. The earthquake occurred at around 4:20 AM. No casualty or damage was reported. Prior to it, two minor earthquakes had hit Manipur’s Chandel. On July 17, a minor earthquake measuring 3.2 on the Richter scale was registered in Manipur’s Chandel. A few days later, another with a 3.5 magnitude had hit the district in the wee hours. Meanwhile, on June 19, an earthquake of magnitude 4.4 hit Imphal. A few days ago, in the same month, a mild earthquake with a magnitude of 3.0 hit the Churachandpur district.